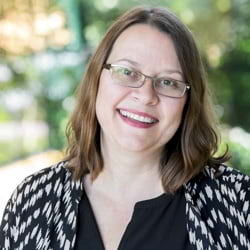 Linda Peters is global business development manager for Official Statistics at Esri, working with National Statistical Offices across the globe to apply geographic methods and analysis to census and statistical activities. With a background and training in GIS, cartography, market research, and systems development, she is experienced in applying GIS and spatial analysis to business problems. In 2014, Peters authored Esri’s “The Location Advantage” Massive Open Online Curriculum (MOOC) course. She is a member of the United Nation’s Expert Group on the Integration of Statistical and Geospatial Information, as well as the UN Sustainable Development, Big Data and National Reporting Platforms working groups. She recently co-authored the Esri Press book “GIS and the 2020 Census: Modernizing Official Statistics”. 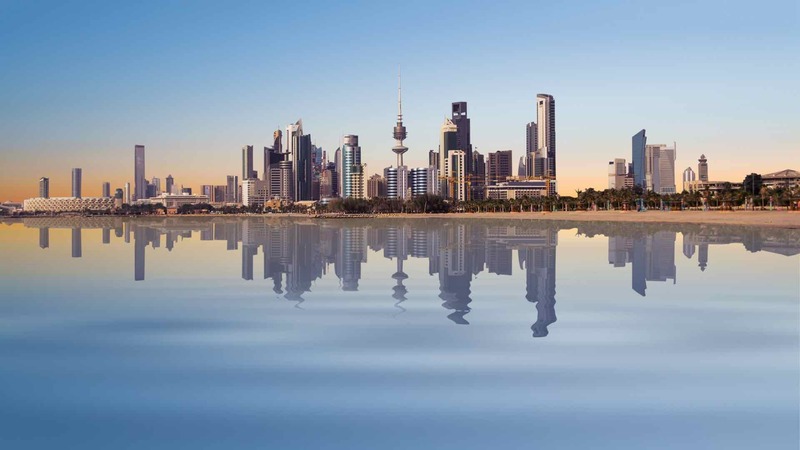 Kuwait is heavily investing in GIS implementation with an emphasis on building national GIS expertise.